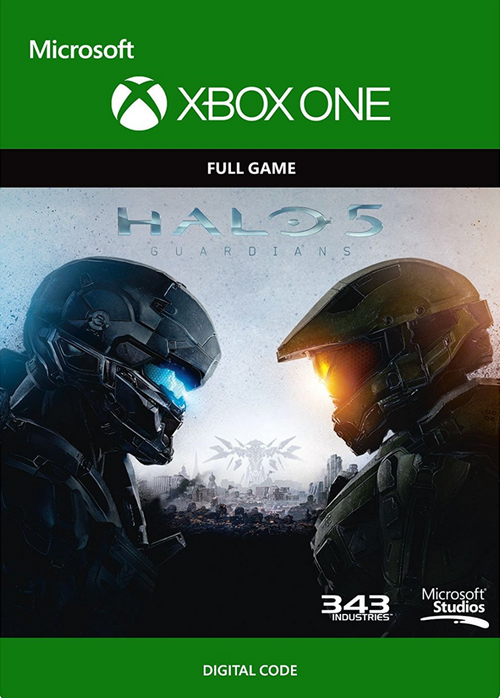 An intense new story on a galactic scale: Play as the Master Chief and Spartan Locke as the hunt plays out across three new worlds. Your team is your weapon: Choose how to achieve objectives while playing solo with AI teammates or with friends in a 4-player cooperative experience. Warzone: New, massive-scale multiplayer mode that supports 24-player battles with both friendly and enemy AI dropping in. It’s nonstop action when you confront Spartans, Covenant, and Forerunners while trying to complete a variety of objectives. Arena: Halo’s established legacy of pure, skill-based 4-vs-4 competitive combat. New rewards system: Earn Requisition Points throughout the multiplayer experience, redeemable for REQ packs that deliver new gear, weapons, vehicles, and more.